Made from mesh and cotton twill, the customised Brushed Chino Twill High Tech Mesh Cap is one of our most popular designs. The custom brushed Chino Twill High Tech Mesh Cap with its meshed sides and back is designed to keep wearers cool while offering the same protection yielded by caps. 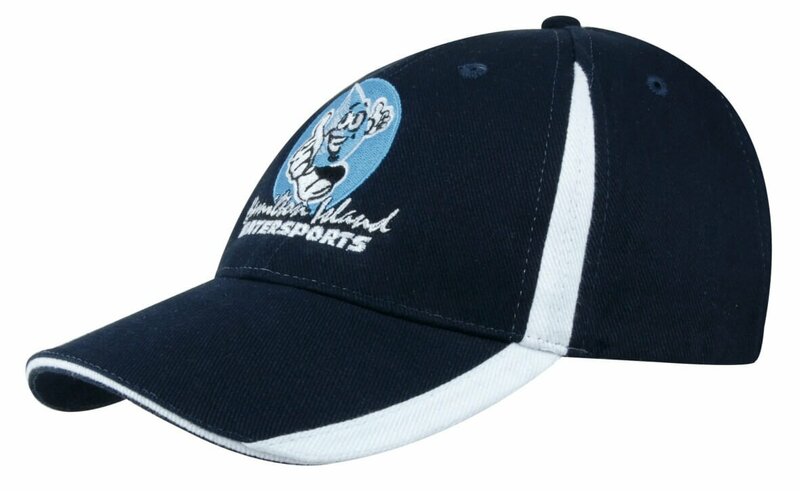 Any business logo placed on the front of the cap will be front and center and can be easily seen by anyone passing by your employees or customers. 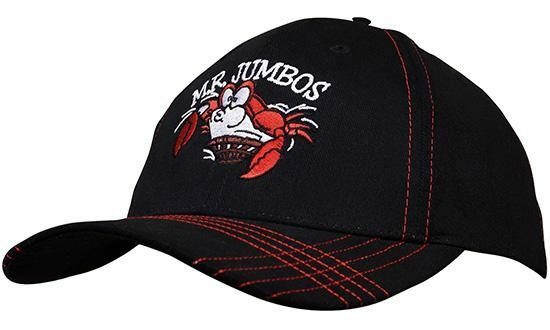 Our personalized caps are an excellent marketing tool that is right on your budget. 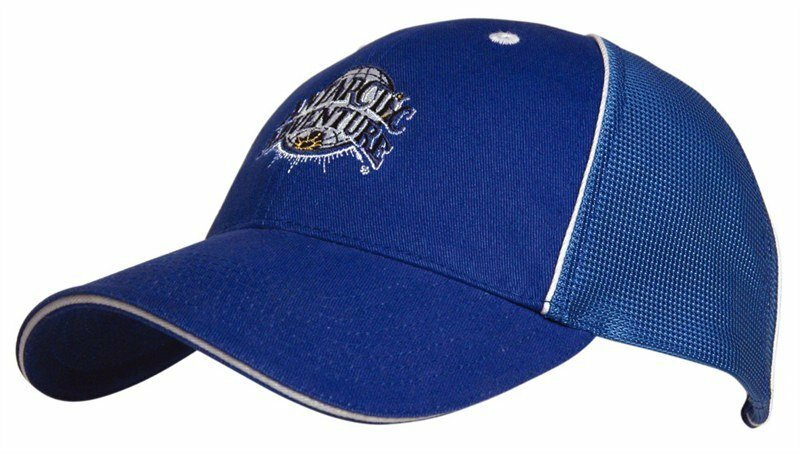 The custom trucker hat which is very similar to the promotional Brushed Chino Twill High Tech Mesh Cap is a classic giveaway. Back in the 1980s, these caps were handed out in most truck stops by different companies. It is a time-tested promotional tool and its effectiveness will not wear out anytime soon. 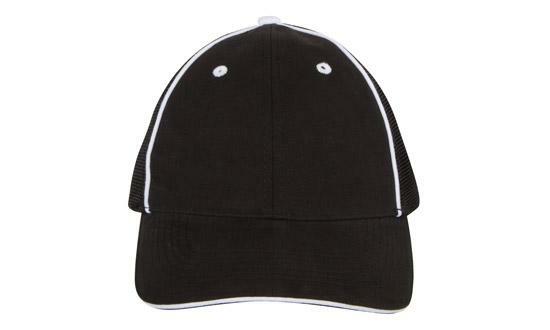 In fact, these kinds of caps are a mainstream fashion trends nowadays. Pop culture icons, skaters, and punk rockers to name a few, can be seen wearing these caps. It does not only appeal to the older and rural crowd but also to the hip and young youth of today. 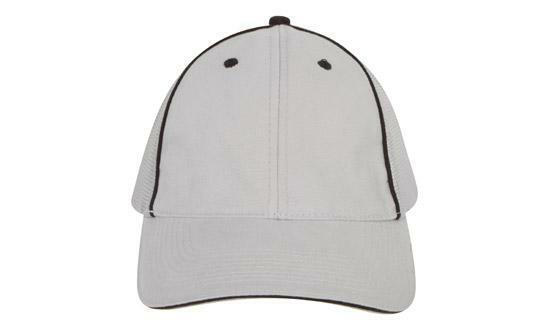 Functionality wise, the promotional Brushed Chino Twill High Tech Mesh Cap will keep your head cool while wearing it. 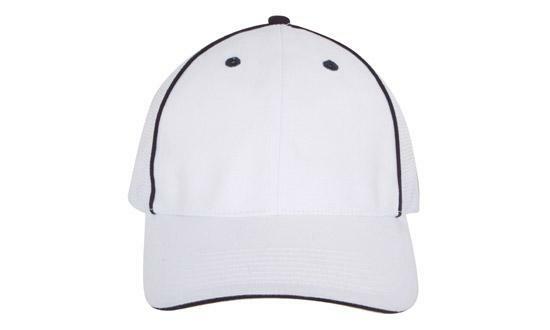 The mesh construction of the side and back panels of the cap provide your head with ample ventilation. You can keep your face shaded while still keeping your head cool. 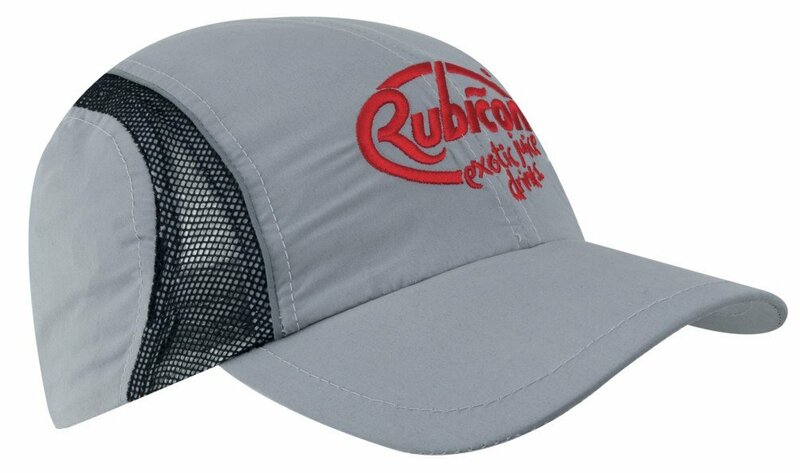 Choose from any of our two-tone color schemes of the personalised Brushed Chino Twill High Tech Mesh Cap in combinations of black, white, grey, red, navy, and royal blue, that will surely make your corporate message stand out. 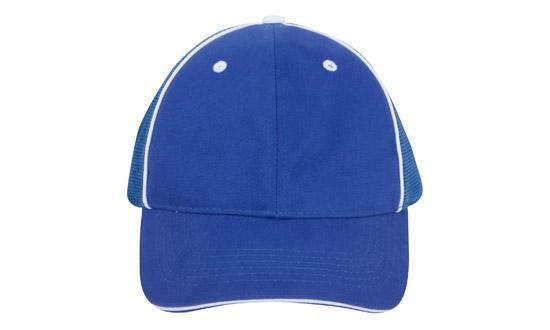 You may also check out the customised Trucker’s Mesh Cap, giveaway Foam Mesh Trucker Cap, or the decorated Lo-Pro Mesh Trucker Cap to compare the best the design for your marketing run. Combine fashion and function with our custom Brushed Chino Twill High Tech Mesh Cap, perfect for both indoors and outdoors. For more promotions on the go, check our Custom Stamped Ten Chocolate Coins Mesh Net Bag, and the rest of our confectionery lineup. 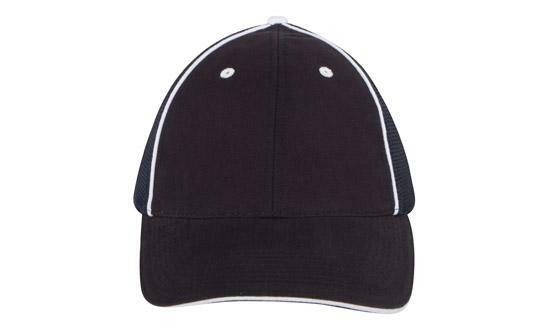 Appeals to both young and old, the budget Brushed Chino Twill High Tech Mesh Cap and your company name will surely be on the heads of people instead of just being stored away in a cabinet. So give us a call at 1300 008 300 and let’s have a chat on how to make your marketing campaign a success.